What Does An Immigration Consultant Do? There are several reasons why people choose to immigrate to another country. Some people are preparing to get an education in a place other than their home country. Other individuals are getting married and want to live in their spouse’s native country. There are also instances in which people need to move for a job or other business opportunities. If you’re planning on moving to Toronto soon and need to go through the immigration process, it’s important to be aware of the role of an immigration consultant. When people want to immigrate to Canada, it’s common to use an immigration lawyer or immigration consultant to complete the process. 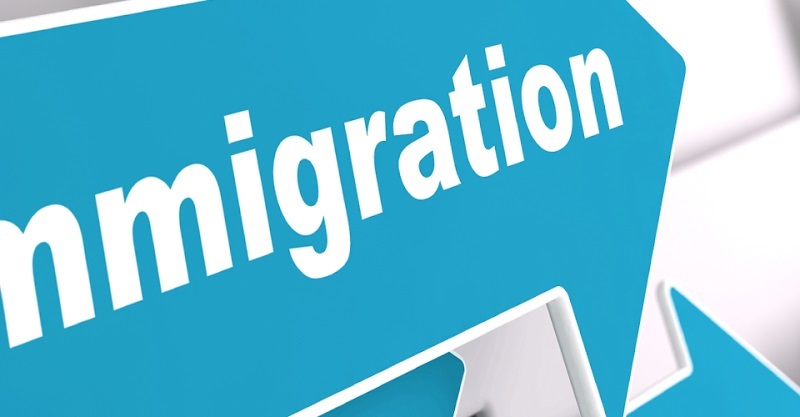 Both of these immigration representation types are different, but these professionals do provide overlapping services. Before hiring an immigration consultant, it’s important to ask the consultant if he/she is a member of the Immigration Consultants of Canada Regulatory Council. Being a member of the council means that your consultant is nationally regulated and has to follow a certain set of guidelines. This provides protection for you throughout the immigration process. There are several services you can count on immigration consultants to provide for you. These include assessing your chances of getting approved for a visa. You need to know this so that you can make necessary changes that will result in visa approval. An immigration consultant should never promise you that you’ll be approved for a visa for any reason. If the consultant tells you that your approval is guaranteed if you pay an additional fee, the consultant could be a fraud. You should report this information to the immigration council. An immigration consultant should also prepare you for the interviews that you’ll have with various visa officers. This includes assisting you with preparing various forms of paperwork or proofreading the paperwork to ensure that you’ve filled everything out correctly. The consultant should also help you with all other facets of immigrating to Toronto, including appeals and refugee claims. If you’re looking for family sponsorship, need temporary residency or are traveling to Toronto to work or go to school, your immigration consultant will let you know which documents are necessary to complete the process. Keep in mind that an immigration lawyer provides these services as well. However, a lawyer whose specialty is immigration will also provide additional services like legal advice or representation. Whether you decide to hire an immigration consultant or lawyer, be sure that the professional is honest with you and can provide you with proof that their credentials are legitimate. These professionals should also be able to give you references to prove that they are actually working on your behalf. If you’re planning on moving to Canada soon, contact the immigration consulting body of your choice to get the process started. You’ll likely undergo a short consultation over the phone that takes about five minutes. Once the consultant understands your specific needs, he/she can start the process for you and help you reach your immigration goals. What Documents are Required for Getting a Car Loan?